.Information has emerged that President Michael Sata is the one who physically beat up late freedom fighter Simon Mwansa Kapwepwe in 1973. Sata had that time just returned from London where he was working as sweeper at a railway station. He joined Kaunda’s UNIP vigilantes (brutal thugs who were above the law). According to sources from that era, Sata in a group of UNIP vigilantes including William Banda personally assaulted Kapwepwe at Luburma Market now called Kamwala market. Sources say the whole motive was to embarrass Kapwepwe and intimidate him out of politics. “It is Sata in the presence of William Banda who beat up Kapwepwe just to embarrass him” the source said. The source said Kapwepwe later died of suspected poisoning by a Mr. Hamanjanji who later became Police Chief for Eastern Province under UNIP government. Sata of course became governor of Lusaka. In October 1970, Kaunda replaced Kapwepwe with Mainza Chona as vice-president. Later, Kapwepwe formed a party called United Progressive Party. UPP was fast growing especially on the Copperbelt. But Kaunda being the vegetarian dictator he was banned UPP on February 4, 1972. He arrested Kapwepwe and 122 other officials. Kapwepwe spent a year in prison. On January 1, 1973, a day after Kapwepwe was released from prison, Kaunda announced that Zambia was now a one day party state. But Kaunda was afraid of Kapwepwe even when his former friend had retreated to his home town. On February 3, 1973, Kapwepwe was again arrested but this time charged with possession of two guns. It was this day that he was beaten by Sata. What is interesting is that on this day, Kapwepwe was not arrested by the ordinary police. He was arrested by notorious UNIP vigilantes led by Michael Sata and William Banda. According to a voice from UNIP days, it was Sata who did the actual beating while others held Kapwepwe to the ground. The next day, selected photos of Kapwepwe struggling to stand up from the beating were splashed on the front page of the Times of Zambia to make sure he was humiliated to the whole nation. Four years later, Kapwepwe and Harry Mwanga Nkumbula tried to challenge Kaunda for the UNIP presidency. Kaunda changed the party rules on the day of nominations to bar both Kapwepwe and Nkumbula. Kapwepwe retired again and went back to Chinsali. 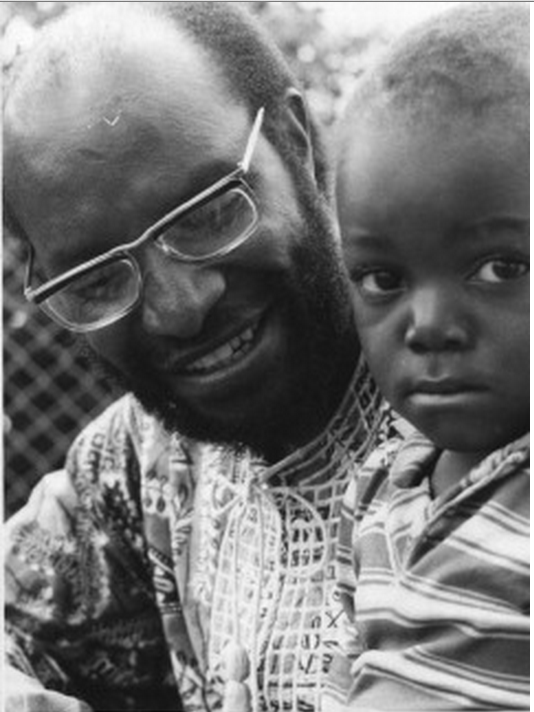 According to publicly available information, in January 1980, while he was visiting his daughter, Dr. Sampa Kapwepwe, in Kalulushi, Kapwepwe suffered a stroke on January 24 and died two days later. It is believed that when Kapwepwe suffered the stroke and while he was still conscious, he asked for a pen so that he could write something but the stroke had paralysed his right side and he could not write with his left hand. In frustration, he tossed away the pen and whatever he had wanted to tell the world before he died, went with him to his grave.